For 2019, it’s important to review withholding and do a Paycheck Checkup. This is especially true for taxpayers who adjusted their withholding in 2018 – specifically in the middle or later parts of the year. And it’s also important for taxpayers who received a tax bill when they filed this year or want to adjust the size of their refund for next year. 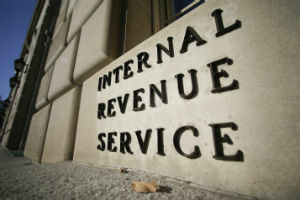 The IRS Withholding Calculator can help taxpayers get their tax withholding right. Checking withholding can protect against having too little tax withheld and then facing an unexpected tax bill or penalty at tax time next year. A taxpayer may prefer to have less tax withheld upfront and receive more in their paycheck. And, some people may choose to have their employer withhold more money from their paycheck. Others may choose to make higher or more tax payments than required and receive the over payment – or refund – when they file their tax return. This is an individual taxpayer choice.